And people always ask me why I’m pro-Second Amendment. 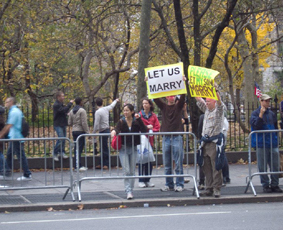 A photograph taken by David Friedman: “Please Let My Son Marry” in New York after the antigay marriage in Arizona and Florida had passed, and California next. 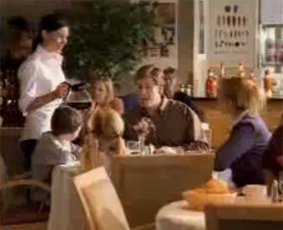 The Domestic Violence spots that didn’t air, but opened up the circles of hell. What is it with men that makes them go horribly wrong so often?